You’ve probably heard me raving about quinoa, a protein-packed and delicious grain-like seed. 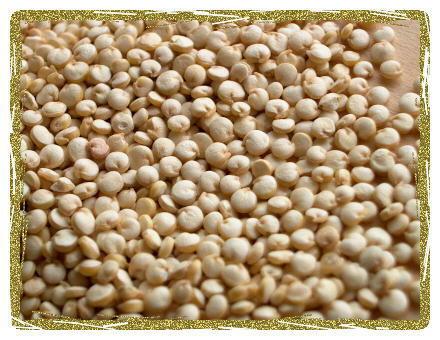 Quinoa, pronounced KEEN-wa, although considered to be a grain, is a seed with a delicious nutty taste packed with protein. In fact, it’s a complete protein, which means it has all of the nine essential amino acids. 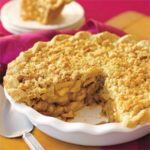 For people on a gluten-free diet, it’s a great gluten-free source of protein. Did you know that quinoa contains benefits above and beyond the fact that it’s a perfect source of protein? aside from being an excellent non-animal source of protein, quinoa contains many essential vitamins, minerals and nutrients. It is rich in manganese, which is important in bone development and maintenance. 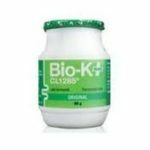 It is also full of lysine, an essential amino acid that helps with the formation of collagen and the absorption of calcium and may help with the prevention of herpes breakouts and cold sores. 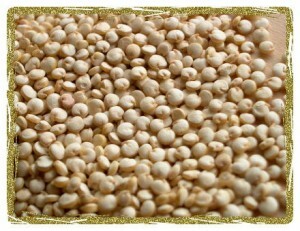 Quinoa is also low on the glycemic index, making it a good food for diabetics or overweight people. You can make quinoa the same way as brown rice, simmering one part quinoa with two parts water, for about twenty minutes after the water comes to a boil. In order to keep the flavor and texture palatable, make sure not to overcook it. 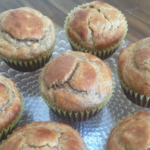 Check out some of my gluten-free quinoa recipes and try it today! 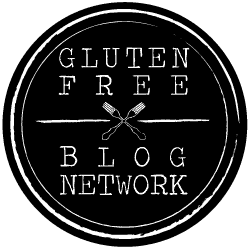 Understanding the FDA’s Gluten-Free Labeling Proposal: Check out This Website! All these years I think I’ve been pronouncing this word wrong. Oops! I guess it’s not so bad since not that many people have heard of it so they don’t necessarily know if I’m saying it right or not. Anywho, a great little post here on quinoa, one of my favorite breakfast foods which I tend to eat during the fall and winter. (In the springtime I like to have a little yogurt and fruit to start off the day.) If you haven’t tried quinoa, you really should. Most people I know who try it like it! This was a great article on quinoa, thanks. I’ve been very interested in trying it. My aunt has highly recommended it to me. Apparently she eats it almost every morning with some yogurt and she slices up fruit and adds strawberries and things like that. 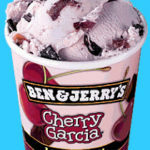 Anyway, I guess I’m going to finally take her advice and pick some up at the store and give it a try. Tina this is a great article on quinoa. I have been interested in it for a while because it’s high in protein and fiber, both of which I definitely need to add to my diet. I tried it once in a salad but I couldn’t be sure of what it tasted like because it was mixed in with so many other ingredients and there was a strong-tasting dressing but it didn’t seem bad. So glad you explained how to make this! So many articles are like, “You should make quinoa!” but they don’t really tell you how.